This entry was posted in Startups on April 6, 2014 by Shahar Matorin. 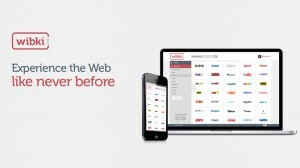 Wibki is an easy way to browse and discover the Web with your friend. Wibki’s essence is its cloud based visual bookmarking tool. Instead of endless bookmark lists offered on current browsers, Wibki offers a beautiful homepage that contains the logos of the sites users save, thus enabling them a faster and more intuitive approach to browsing. 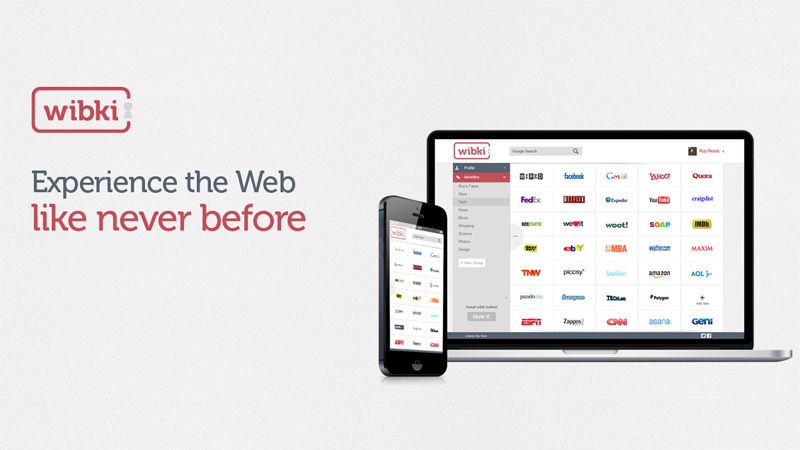 Wibki will become your content hub for the Web. The major benefit of using Wibki is the ability to access your services on any device from any location (laptops, smartphones, tablets, connected TVs). Wibki’s platform enables us to collect extensive data regarding users’ browsing habits which will be used in two ways: 1. we plan to make Wibki a social network that adapts according to how you spend your time online, taking web discovery to a whole new level. 2. We will develop and implement an innovative ad-network that suggests sponsored listings based on actual web usage–not according to your searches or likes. This will change the online advertising ecosystem as we know it today. Seed – We are seeking 750k for further development of the recommendation engine while improving the browsing experience on various platforms. Part of the funding will be secured for executing our detailed go to market strategy. We’re thinking big. We’re not afraid to say it. 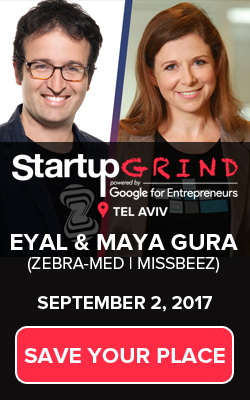 The StartUpGrind community can get us up close and personal with industry leaders who can understand our ambitious goals from a place of experience. With you guidance and exposure, we can make Wibki’s vision a global reality.Needless to say that if funding or beta testers will result from this experience then it will be invaluable for us. We met 28 years ago. Shachar was 10 when Roy was born, we are brothers. As entrepreneurs we met 7 years ago. Shachar approached Roy and asked if he can build a visual portal. Roy said that it will take him two weeks, these two weeks have started our journey as a bootstrap company that have reached more than 150 million visits and revenues of more than $1.2M. Today the brothers are working on their new venture called Wibki.